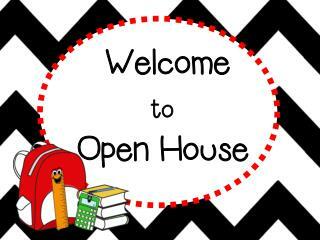 Welcome To Open House!. 2013-2014. Every Child , Every Day. 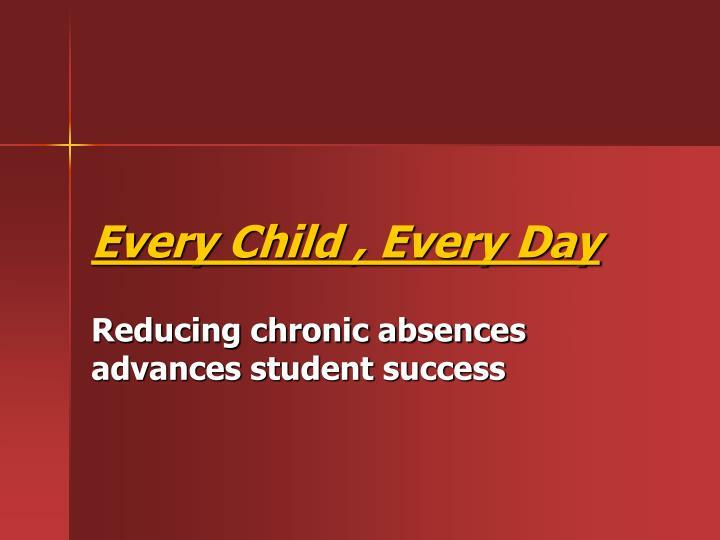 Reducing chronic absences advances student success. 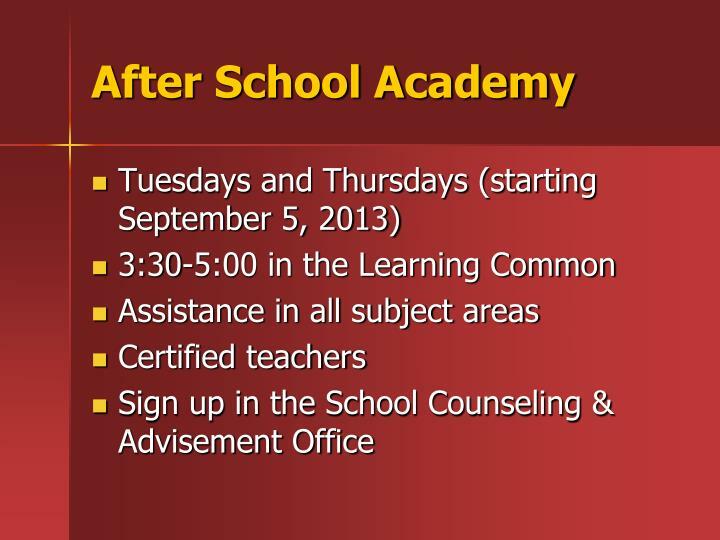 LCSD1 Attendance Policy. 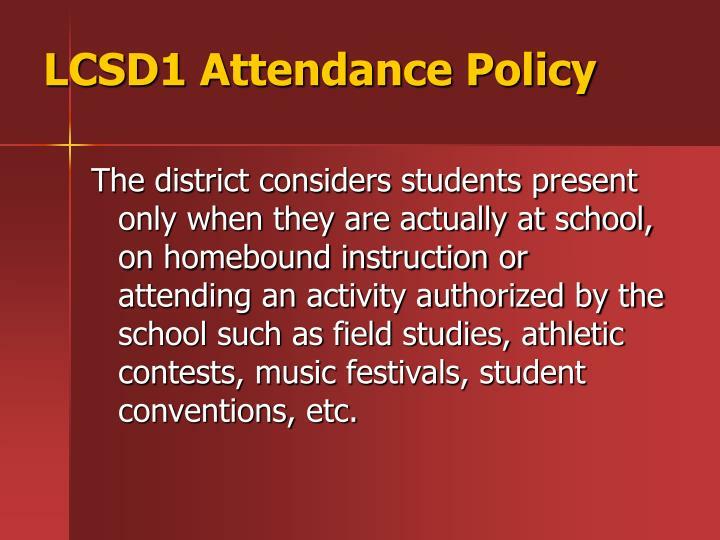 The district considers students present only when they are actually at school, on homebound instruction or attending an activity authorized by the school such as field studies, athletic contests, music festivals, student conventions, etc. 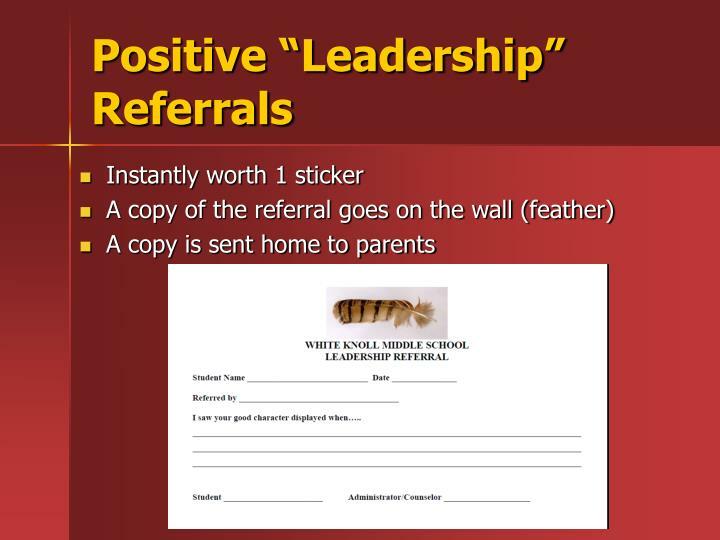 If absent, a student must present a written excuse signed by a parent/guardian, physician or other appropriate person within three days after returning to school. 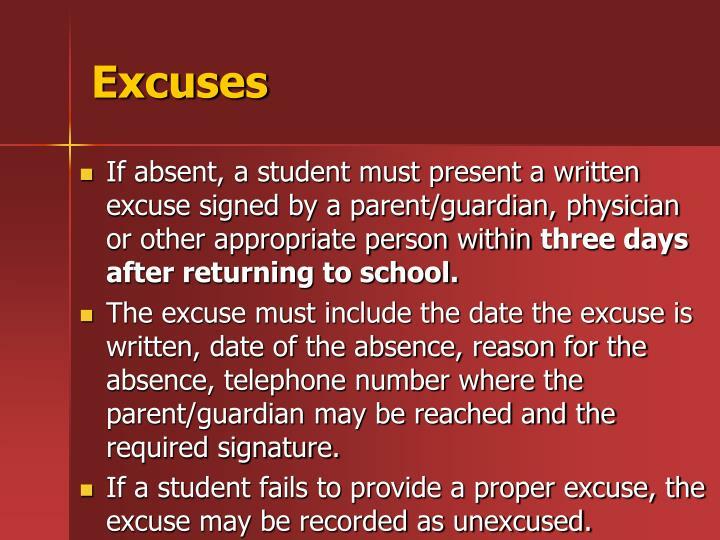 The excuse must include the date the excuse is written, date of the absence, reason for the absence, telephone number where the parent/guardian may be reached and the required signature. 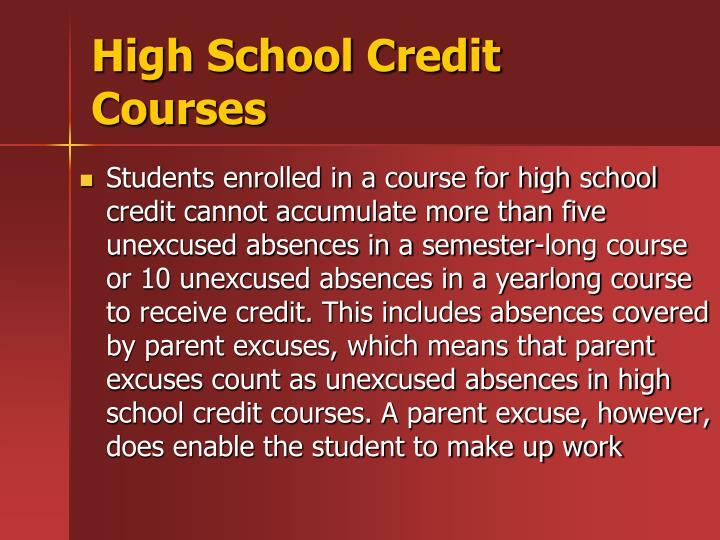 If a student fails to provide a proper excuse, the excuse may be recorded as unexcused. Called-in doctor’s notes are not accepted. 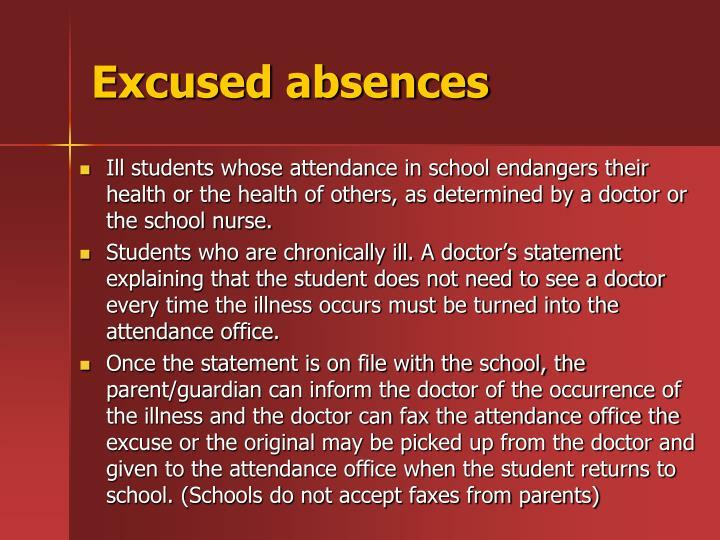 The student must see the doctor for the absence to be excused except in cases where the student has been determined to be chronically ill.
Ill students whose attendance in school endangers their health or the health of others, as determined by a doctor or the school nurse. 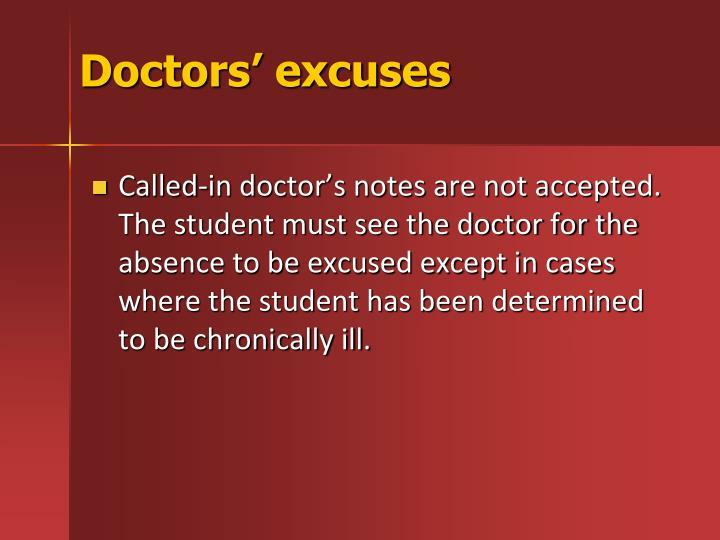 Students who are chronically ill. A doctor’s statement explaining that the student does not need to see a doctor every time the illness occurs must be turned into the attendance office. 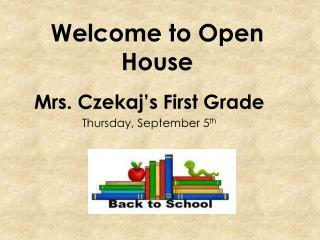 If a student arrives to school after 8:05, he/she must be signed in by a parent. 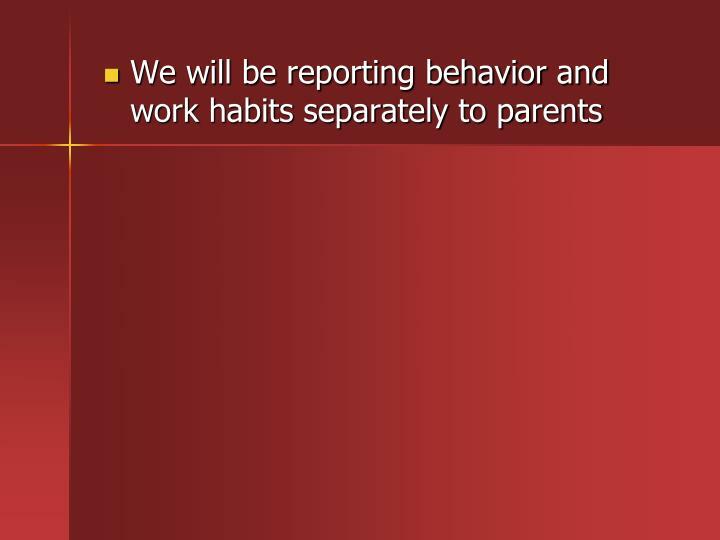 If a student is consistently tardy, an Attendance Intervention Plan may have to be developed for him/her. 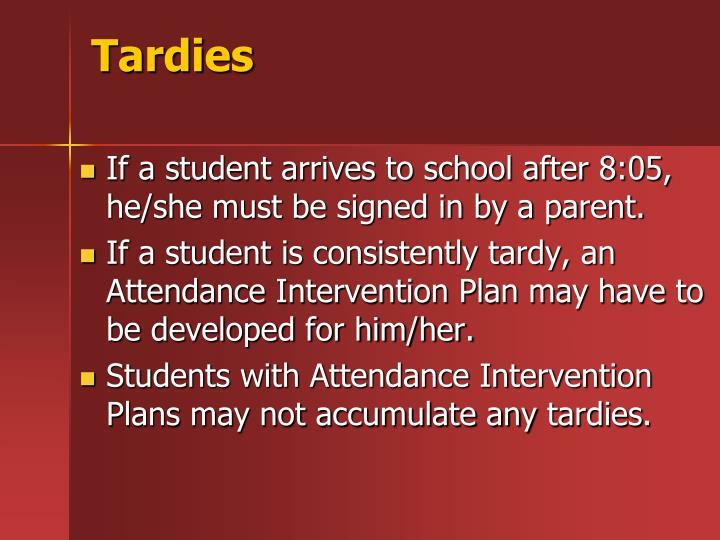 Students with Attendance Intervention Plans may not accumulate any tardies. 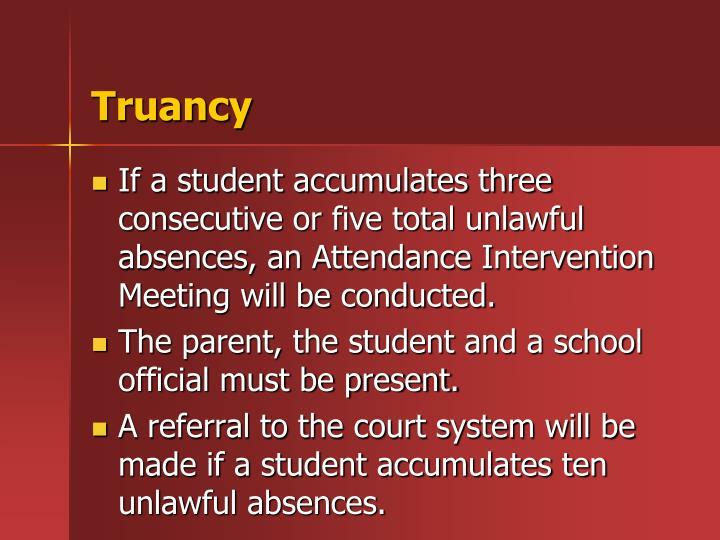 If a student accumulates three consecutive or five total unlawful absences, an Attendance Intervention Meeting will be conducted. 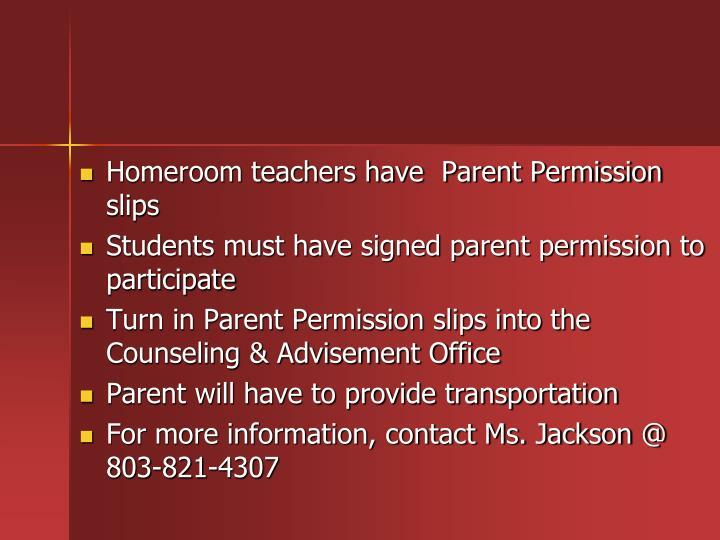 The parent, the student and a school official must be present. 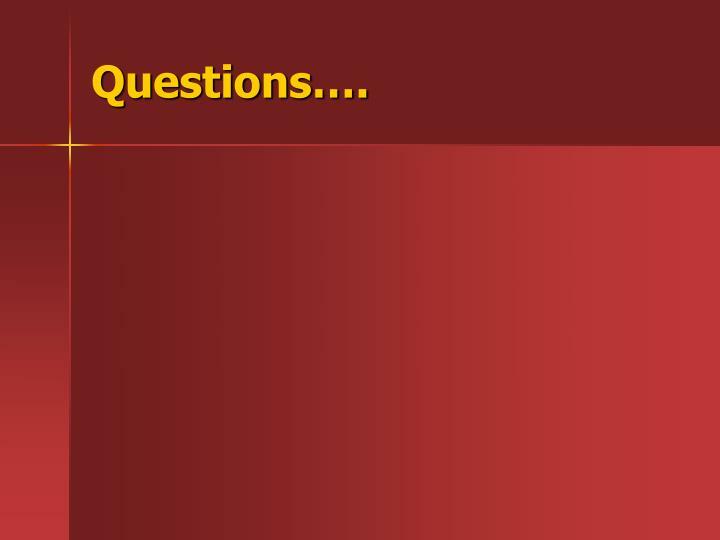 A referral to the court system will be made if a student accumulates ten unlawful absences. 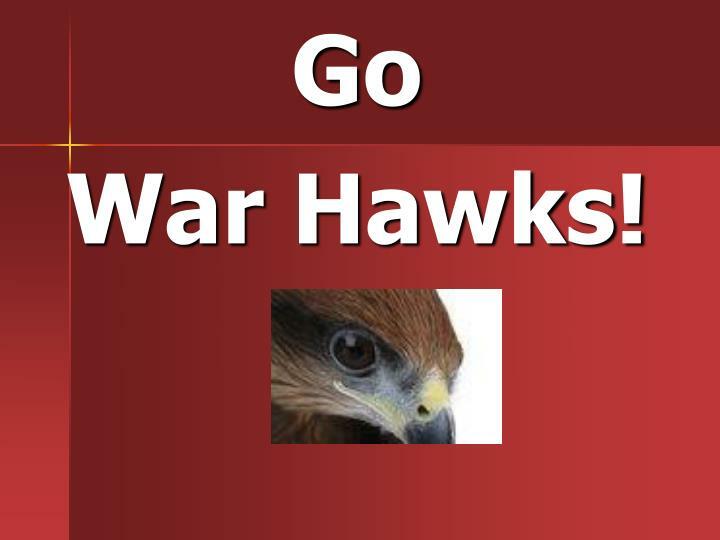 Each Hawkeye is worth 1 point. 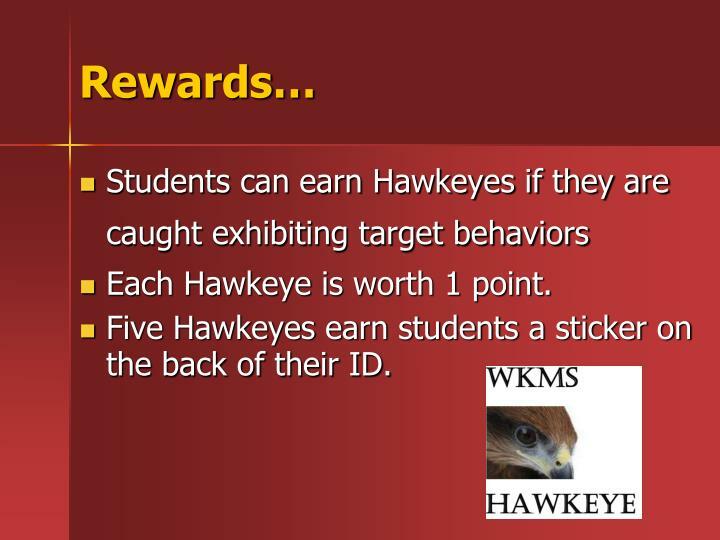 Five Hawkeyes earn students a sticker on the back of their ID. 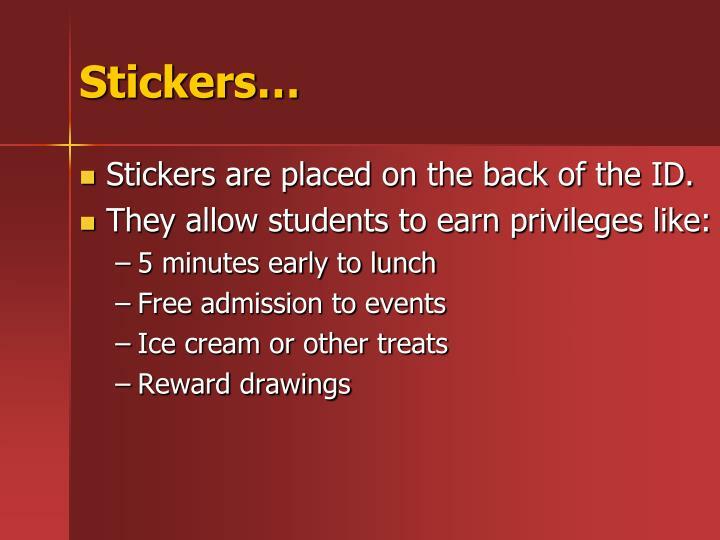 Stickers are placed on the back of the ID. 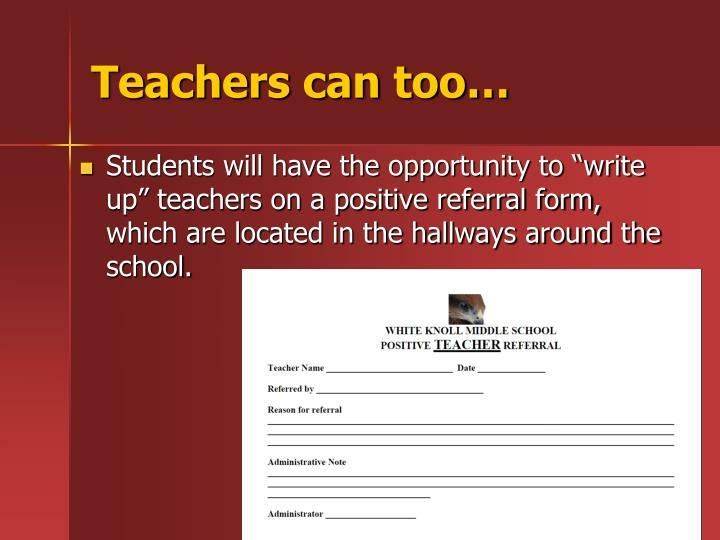 Students will have the opportunity to “write up” teachers on a positive referral form, which are located in the hallways around the school. 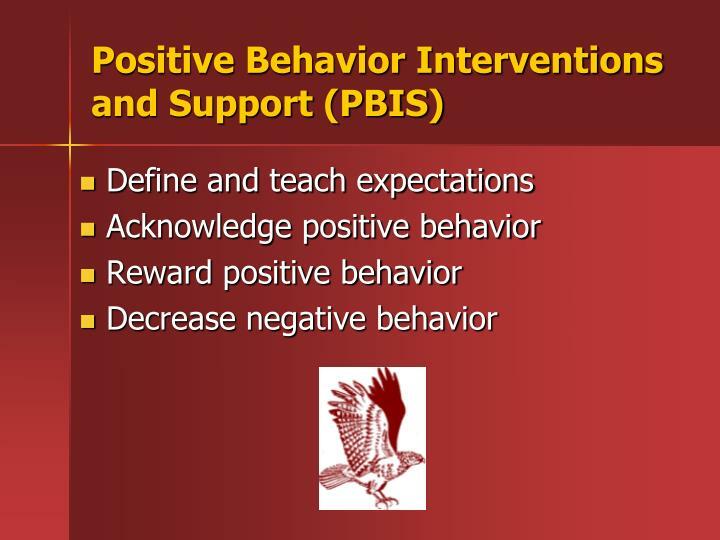 Remind students to be positive. 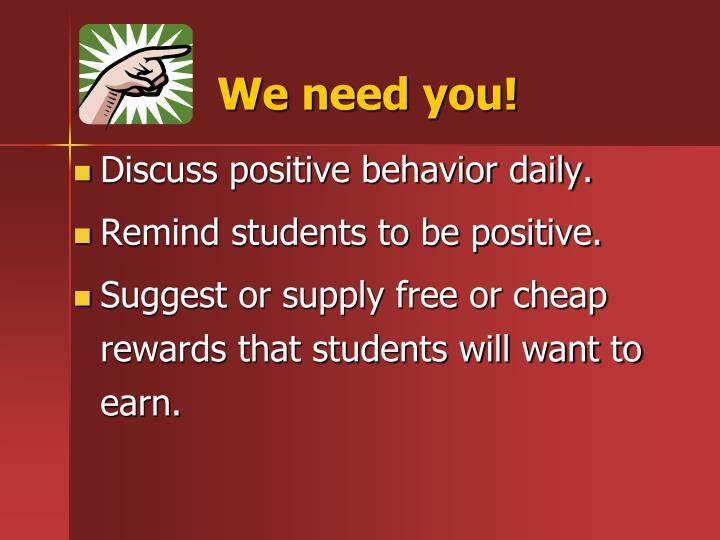 Suggest or supply free or cheap rewards that students will want to earn. Some things have not changed…. 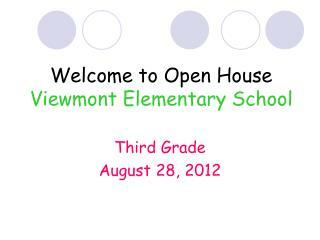 We know students can do quality work. NOT doing work is NOT an option. 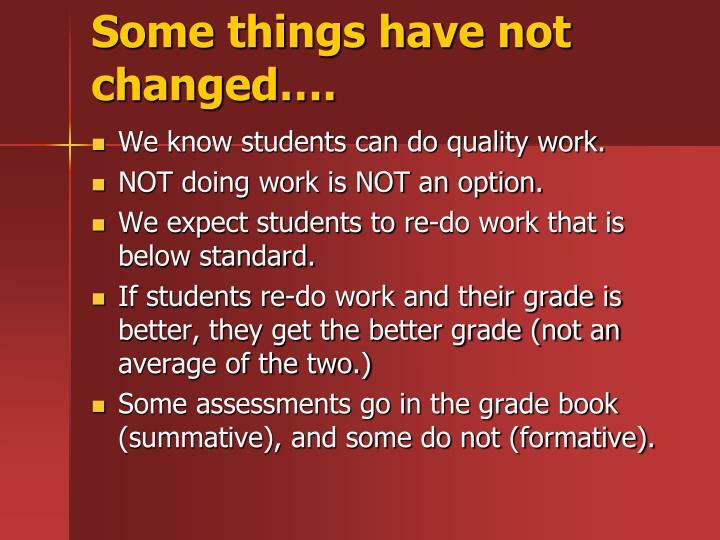 We expect students to re-do work that is below standard. 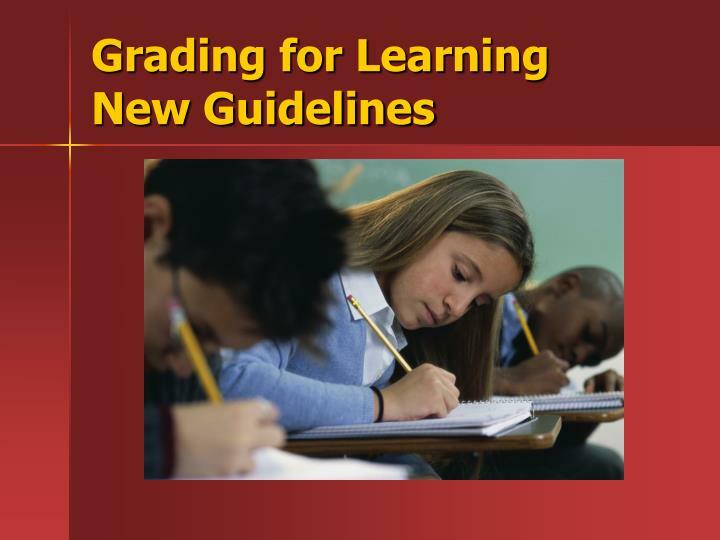 Some assessments go in the grade book (summative), and some do not (formative). ALL work is expected to be turned in ON TIME. 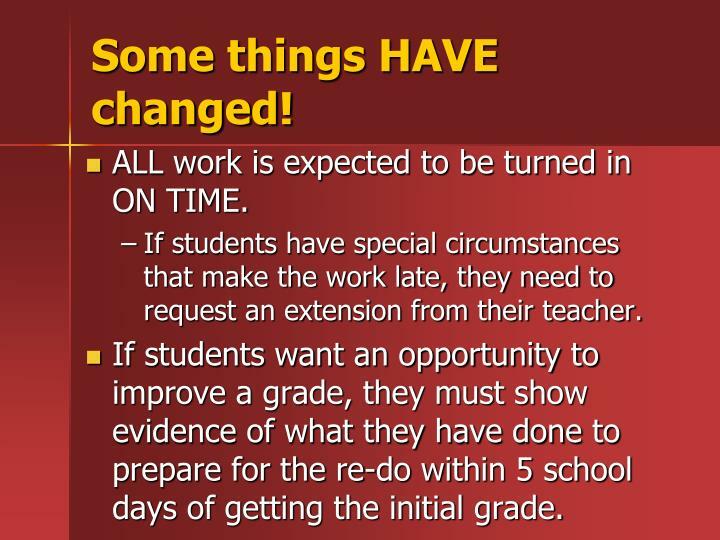 If students have special circumstances that make the work late, they need to request an extension from their teacher. 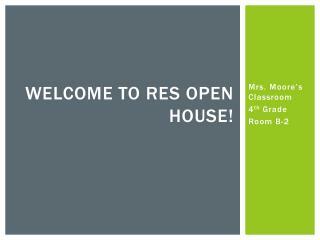 If students want an opportunity to improve a grade, they must show evidence of what they have done to prepare for the re-do within 5 school days of getting the initial grade. 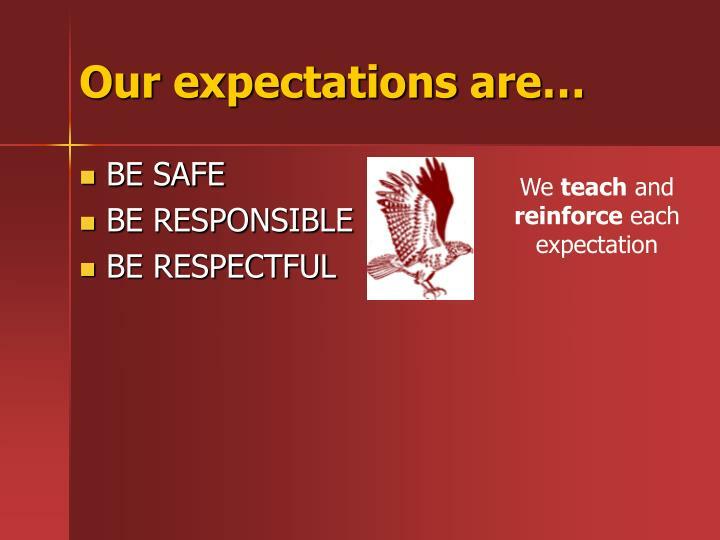 Students will generally get only ONE re-do. 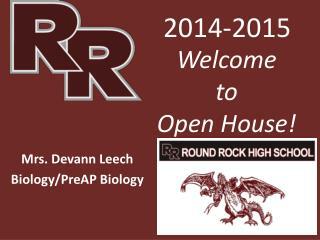 If a student thinks they deserve another attempt, they have to request it through Mr. Smith, Mr. Bridges, or Ms. Jackson. 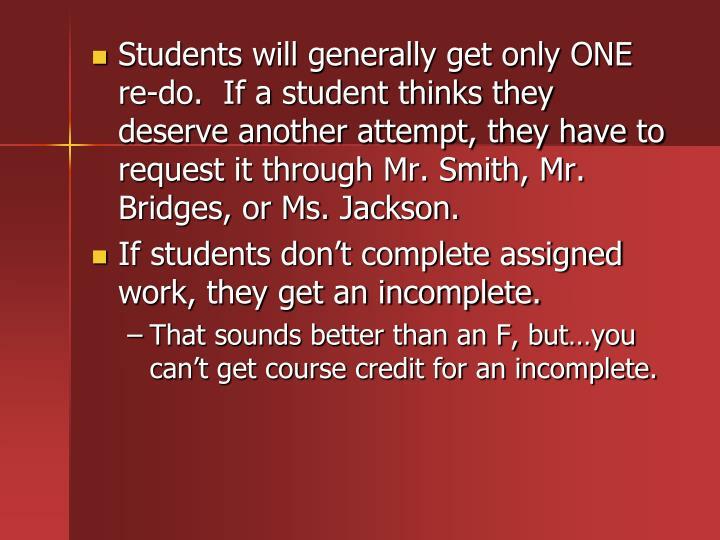 If students don’t complete assigned work, they get an incomplete. 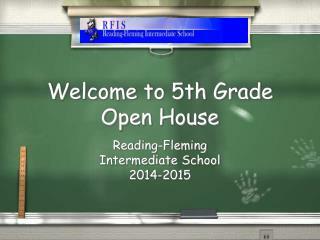 That sounds better than an F, but…you can’t get course credit for an incomplete. 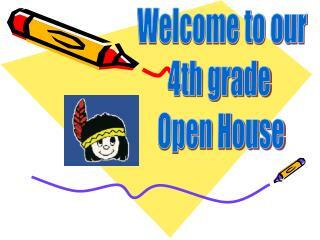 Welcome to Open House -Farine elementary. 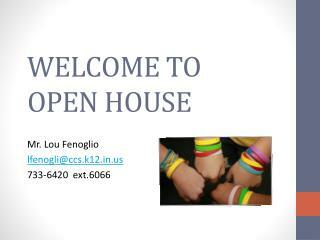 welcome to open house. 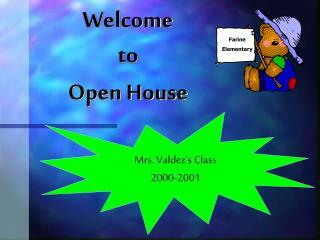 mrs. valdez’s class 2000-2001. what we like about third grade. jacob buchanan-mahavier. my favorite part of third grade is going to pe. i also like to play math games. 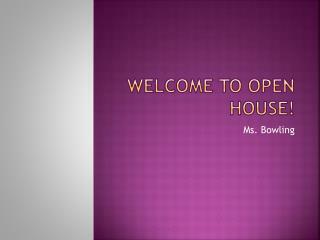 WELCOME TO OPEN HOUSE -. 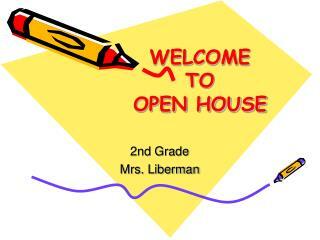 2nd grade mrs. liberman. agenda. 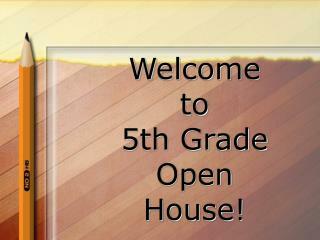 welcome to our team communication “meramec five” daily schedule literacy math science/social studies field trips homework contact information. all about me. born in st. 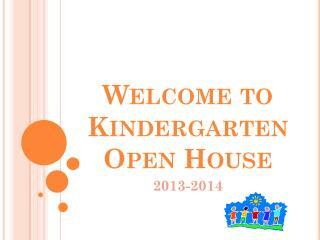 Welcome to Kindergarten Open House -. 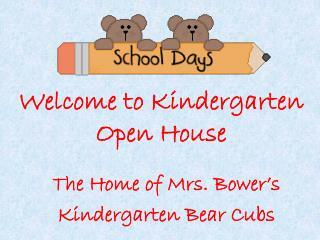 the home of mrs. bower’s kindergarten bear cubs. our “beary”... rific kindergarten teacher team. 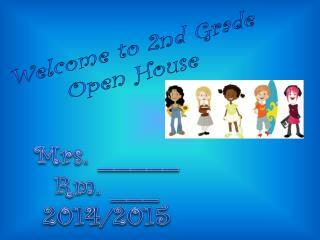 mrs. bower (lead teacher) mrs.glover (paraprofessional) mrs. wall (eip teacher). first day poem. 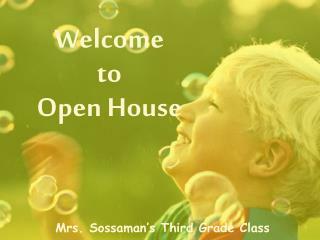 Welcome To Open House -. 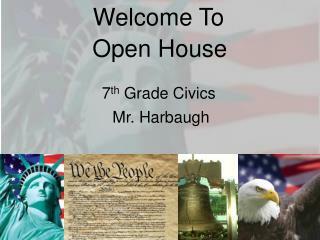 7 th grade civics. mr. harbaugh. about the teacher. 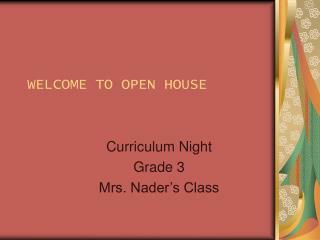 21st year teaching 11th year at carwise master’s degree father of five. WELCOME TO THE IB ROOM! 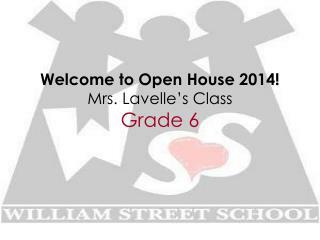 Welcome to Open House for Junior Parents! 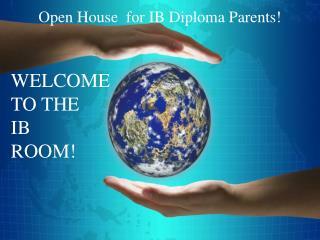 -Open house for ib diploma parents!. 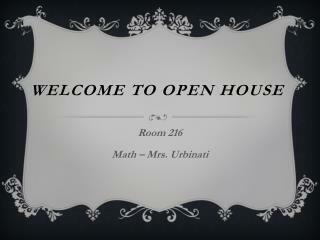 welcome to the ib room! 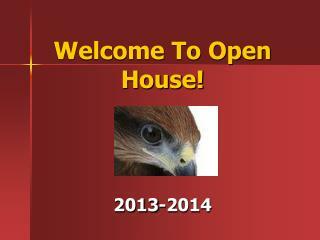 welcome to open house for junior parents!. 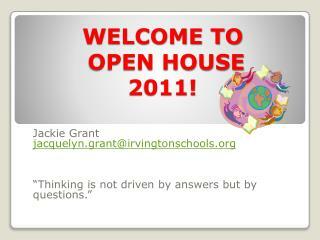 welcome to the ib room!. 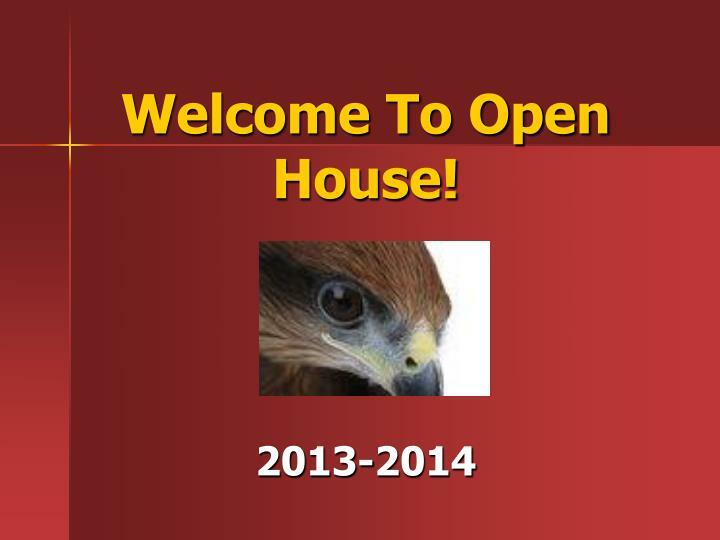 the international baccalaureate at chs .